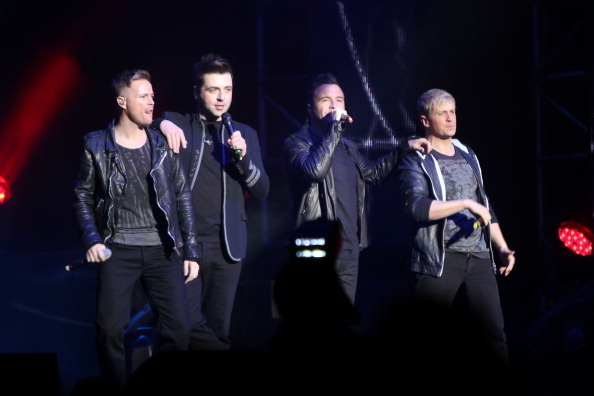 New music on the Showbiz Show this week comes from the Irish boyband who have have 14 UK Number 1 singles… Westlife! If you think the song has a Take That feel off it, that’s because it’s been co-written by Gary Barlow. The song gives Westlife a more grown up feel and it reminds me of the sort of song you’d hear on an X Factor package about the contestants! We’ll have more new music reviews on The Showbiz Show, Saturday’s 10am to 12pm on 98FM!